Simplicity and friendliness at the ibis Styles Evry Cathédrale hotel. The Happy Mood Maker team welcomes you and is at your service throughout your stay. 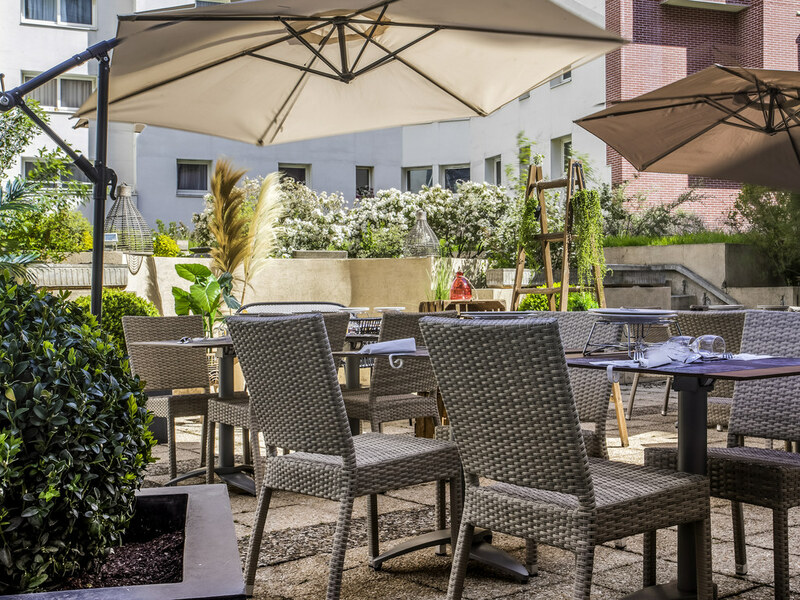 Breakfast and unlimited WIFI are included in the price at the ibis Styles Evry Cathédrale. Located in the center of Evry, opposite the cathedral and town hall and close to the Agora shopping mall. 55 yards (50 m) from the Evry-Courcouronnes RER train stat ion (30 minutes from Paris) and 20 minutes from Paris by car. The hotel has 110 contemporary rooms, a restaurant, a bar and meeting/banqueting areas. Restaurant open for lunch Monday to Friday. Closed on public holidays.